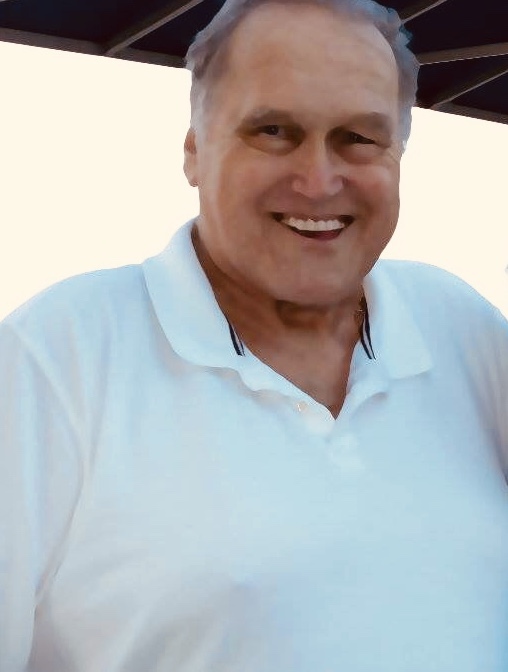 Joseph Natowitz, Jr., 75, of Conway, SC passed away on Thursday, April 04, 2019 at his residence. He was born December 11, 1943 in Saranac Lake, NY, son of the late Joseph Natowitz, Sr. and Gertrude Jacobson. In addition to his parents he is preceded in death by a sister, Diane Parker; brother-in-laws, Robert Abbott and Warren Parker; aunt, Regina Natowitz; and two uncles, Stanley and Herman Natowitz. Survivors include his loving wife of fifty three years, Barbara Nancy Natowitz of Conway, SC; one son, David Natowitz and his wife Loretta of Conway, SC; one daughter, Laurie Grubb and her husband GT of Murrells Inlet; one brother, Joseph Natowitz and wife Karen of College Station, TX; one sister, Joanne Abbott of Watertown, NY; two nephews, Robert and Joseph Abbott; grandchildren, Veronica Grubb Fling and husband Lance, David Michael Natowitz, Joseph Cameron Grubb, Garrett Tillman Grubb; great grandchildren, Rowan and Gavin Fling, many nieces and nephews and his beloved dog, Max. Joseph served in the National Guard during the Vietnam Era, where he received a medal as a sharp shooter. He retired from NY Air Brake after twenty five years. He was a member of the International Association of Machinists and Aero Space Workers. He attended and was a member of Surfside Beach United Methodist Church. A celebration of Joseph’s life will be held 11:00AM Sunday, April 14, 2019 at Garden City Pier, 110 S Waccamaw Dr, Murrells Inlet, SC 29576.